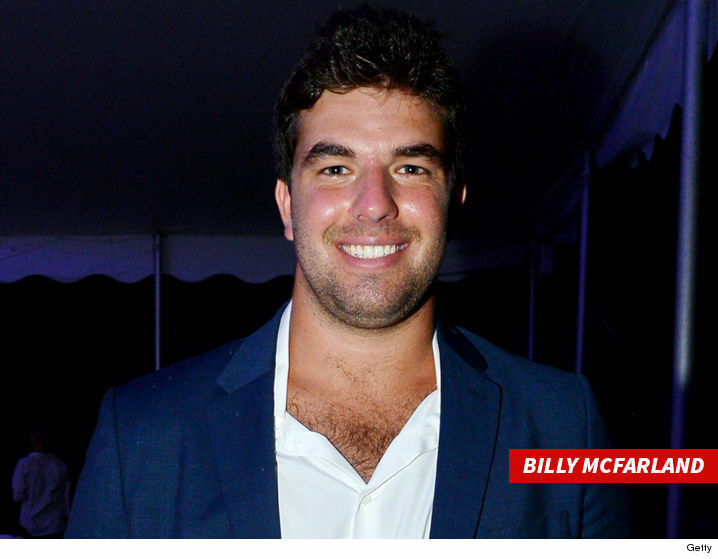 Billy McFarland, the man who teamed up with Ja Rule to organize the disastrous Fyre Festival, has been charged with one count of wire fraud in relation to the event. Federal prosecutors say McFarland was arrested at his home in Manhattan Friday after he allegedly tricked investors into pledging over $1 million into his company to put on the event. 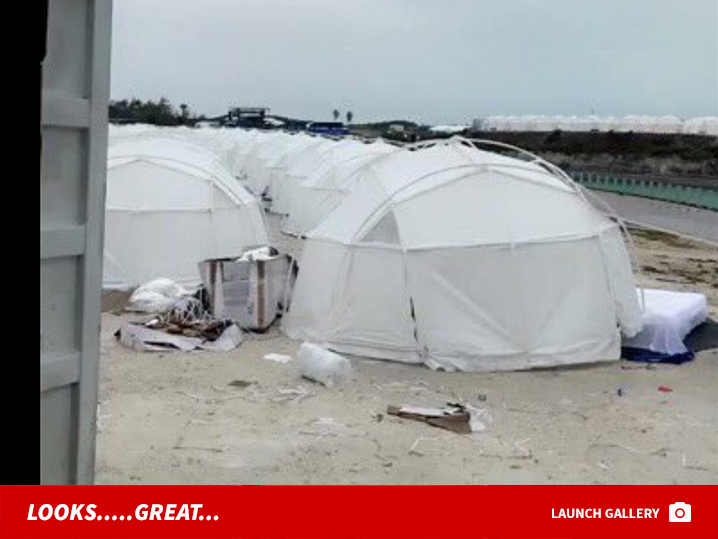 You'll remember ... hundreds of angry ticket buyers were left stranded in the Bahamas back in April. The festival promised a weekend of big name performances, luxurious accommodations and ritzy dining options. When festival-goers arrived -- they found makeshift tents, a stage that was barely standing and food that included a piece of cheese between slices of bread. If found guilty, McFarland could be sentenced to a max of 20 years behind bars. 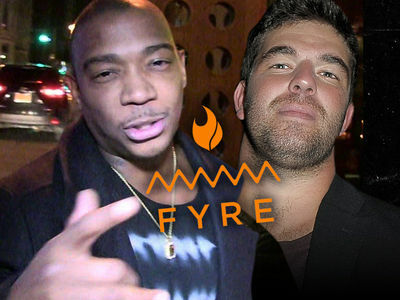 Ja Rule -- who helped promote the event -- has not been arrested.